Master thief Amil Dinsio loses his edge late in his career ... and his freedom. One of the stars of the movie based on the heist, Rachael Taylor, chokes up about the real story. And “Crime Beat” becomes the podcast the Nixon people don’t want you to hear. The story appears in 2003, and producers from film companies begin to call. You’ll hear the ups and downs of writing a screenplay, and how it took more than 15 years for the movie “Finding Steve McQueen” to get made. Getaway driver Harry Barber starts a new life and tries to live without attracting attention to himself. Everywhere he goes, he is surrounded by cops. On Feb. 19, 2019, police made an arrest in the cold-case killing of 11-year-old Linda O'Keefe, who was strangled in Orange County in 1973. Southern California News Group reporter Keith Sharon tells the true crime story of the pursuit of her killer. 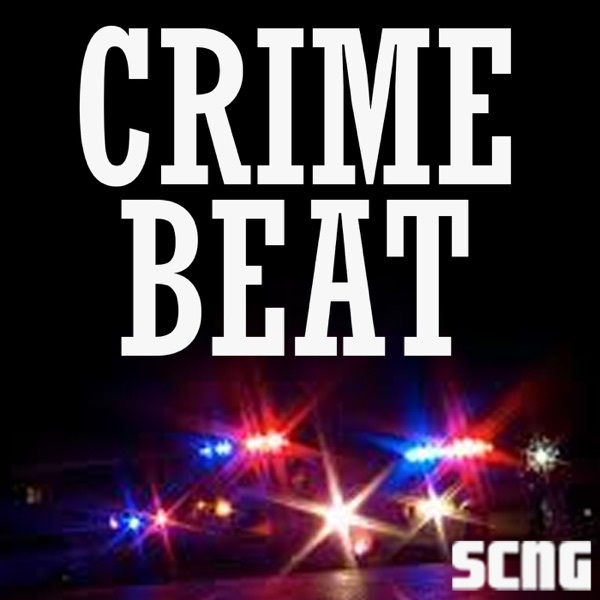 Our regular podcast, "Crime Beat," Season One: "Stealing Nixon's Millions" will continue as scheduled with Episode 5. With the bank breached, and the FBI scrambling to find clues, the boys from Youngstown tried to slip away … and one of them got farther than he ever dreamed. All that stands between Amil Dinsio’s crew and the President’s secret stash are an alarm system, reinforced concrete and 500 locked safe deposit boxes. 2: Who Are These Guys? Meet the team of thieves that flew from Youngstown to Los Angeles. They might have pulled it off without a hitch if they had stuck to the plan. But one of them got another idea. Bank heist master Amil Dinsio and his crew were the best around and proved it regularly. Then they were told Richard Nixon had $30 million in dirty money stashed in Southern California and they set out to rip off the President.